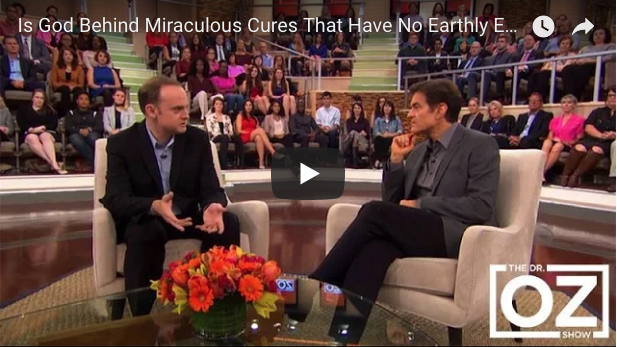 Green Bay Local 5 - October 9, 2017 "Meet the Miracle Hunter"
EWTN News Nightly - April 26, 2017 "New EWTN Program - They Might Be Saints"
EWTN News Nightly - April 20, 2017 "Canonization Set for the Shpeherd Children of Fatima"
The Dr. Oz Show - "Is God Behind Miraculous Cures That Have No Earthly Explanation?" EWTN News Nightly - October 5, 2016 "Our Lady of Fatima"
EWTN News Nightly - August 22, 2016 - Our Lady of Good Help receives national shrine status. EWTN Bookmark with Doug Keck - "365 Days with Mary" and "Exploring the Miraculous"